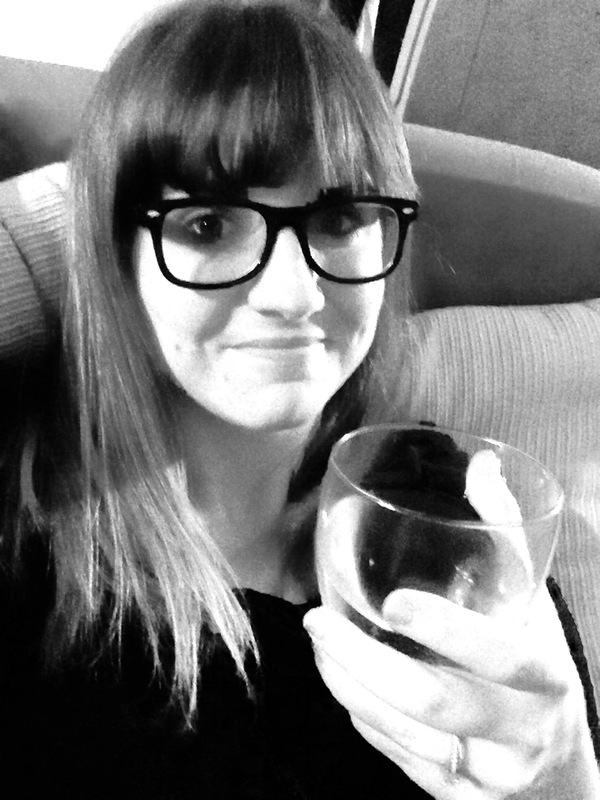 Today I am grateful for end-of-the-day glasses of wine. Baby boy has been fighting a fever for a week now and over the past couple days has developed a wet cough which I’m hoping means we’re nearing the end of that business. Even still, he’s pretty high spirited, perfectly content to spend his days crawling and pulling up and pointing at things and babbling about them and walking and falling and getting up again, all while I’m frantically checking his head and trying to remember, Was it Tylenol or Ibuprofen that I last gave him? And how many hours has it been? Has enough time passed to be safe? Is he going to have another seizure if I don’t stick to a strict schedule? Is he okay is he okay IS HE OKAY?!? He’s fine. And at the end of the day, when he’s in bed sleeping like an angel, wine reminds me of that. He’s fine. I’m fine. ← the weekend and some gardens. unfortunately, in Kenya wine is not taken as often. people have not yet realized its significance..